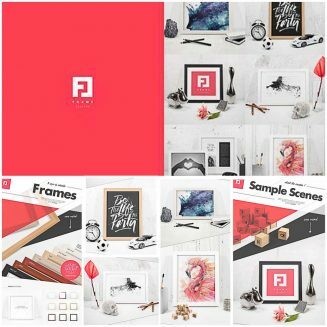 In this pack you will find: 5 different picture frames sizes, gradient of frames + 7 wood types of frames (you can also put your own texture on the frame! ), custom shape and color of passe-partout, 70+ unique items every object can be easily scaled, 14 backgrounds. 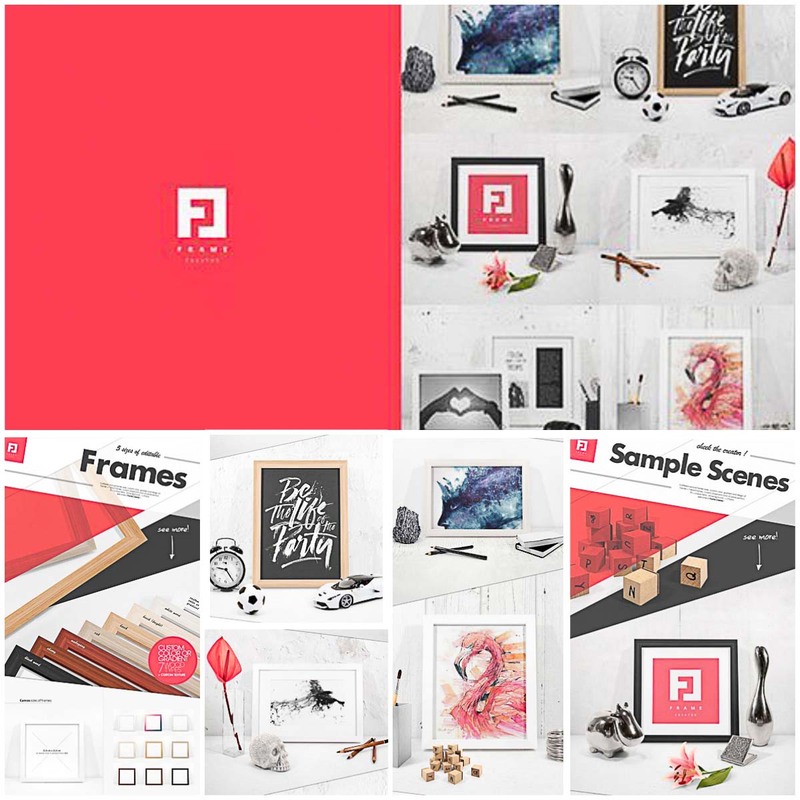 Tags: classic frames, creator, frame mockup, poster, scene, wood.